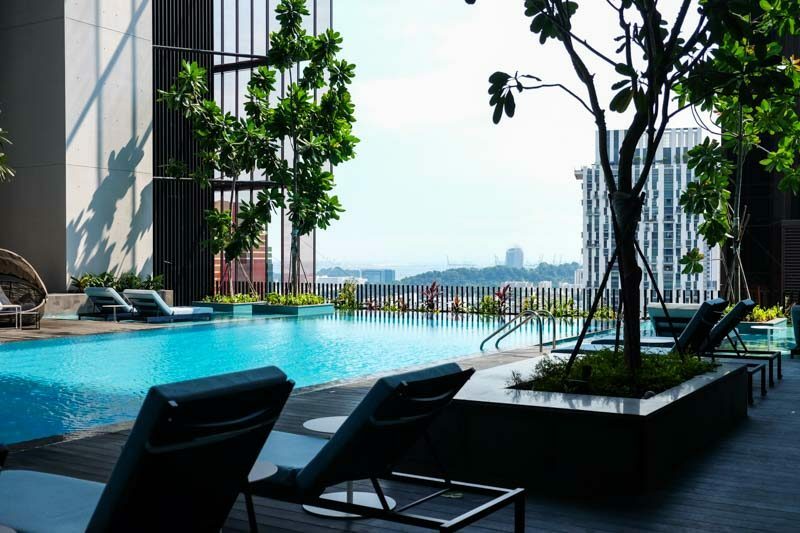 Situated near the Central Business District, Oasia Hotel Downtown Singapore is the newest addition to the Far East Hospitality Group. Just a slight stroll from Tanjong Pagar MRT station, Oasia Downtown provides shuttle services to the Central Business District on weekdays. 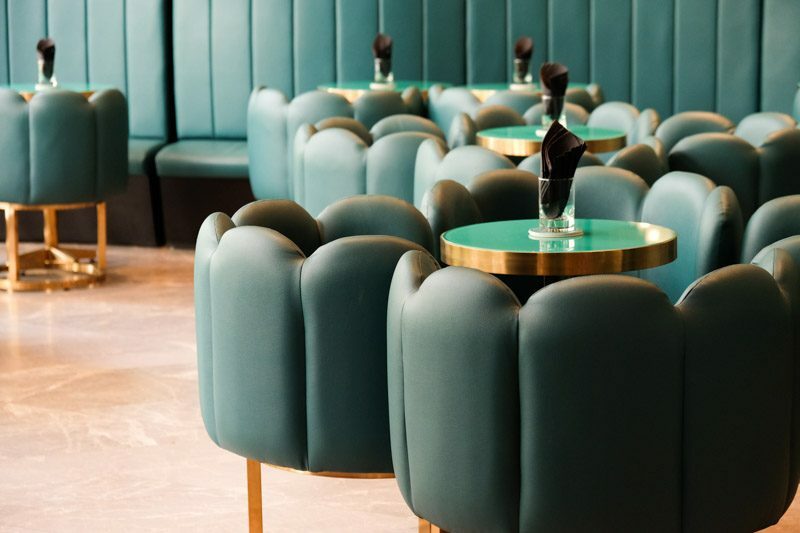 You won’t even need to fret over food as The Marmalade Pantry is within the hotel, and pair that with a gin-centric bar, CIN CIN. 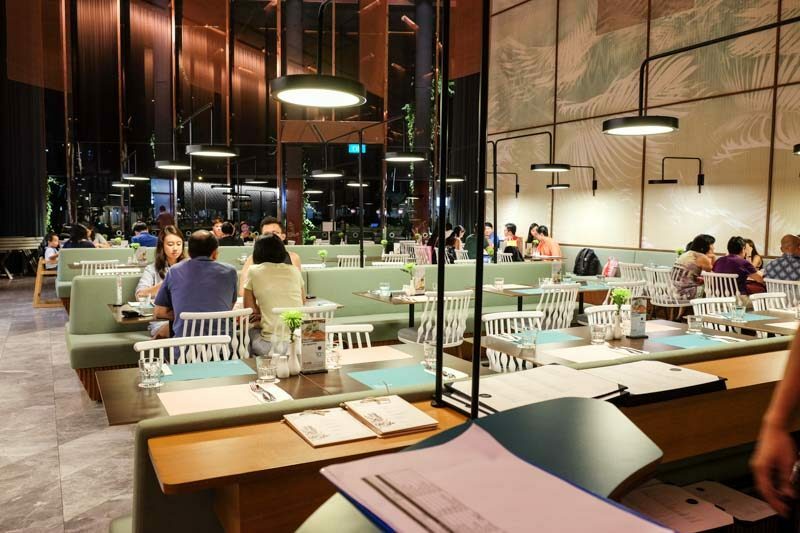 If you’re not feeling that, Tanjong Pagar is littered with all kinds of eateries, so much that you’ll wish for less choices, so you don’t have to crack your brain thinking of what to eat. 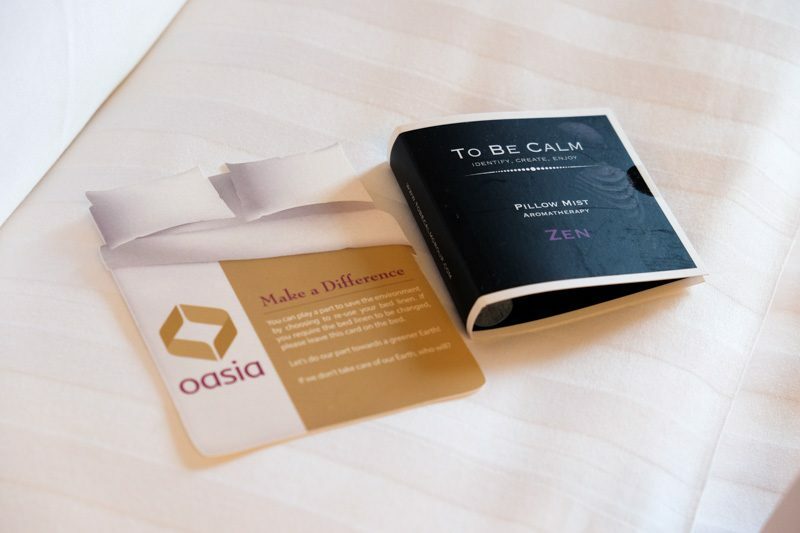 Oasia Hotel Downtown aims to service their residents in three unique ways, which is for them to recharge, refuel and refresh during their stay. 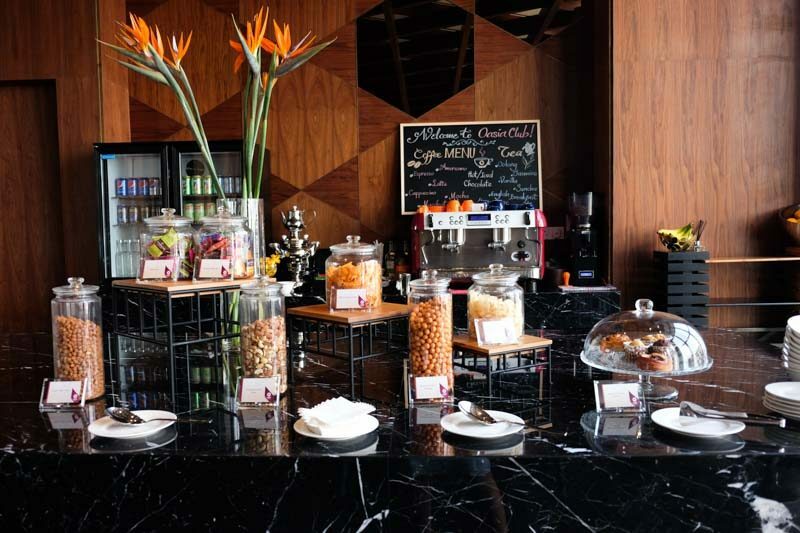 More than just a place for guest to rest their heads, the hotel provides respite from the hustle and bustle of the city, a wholesome experience to charge up one’s personal battery to face the daily grind again. 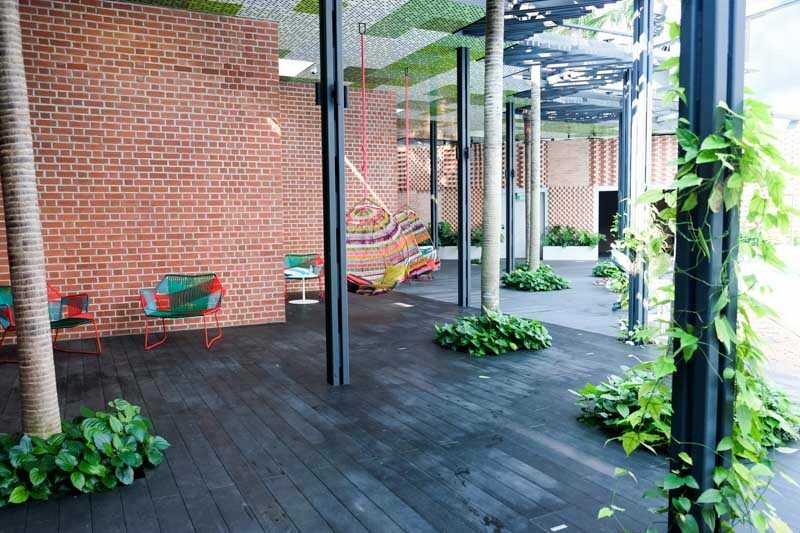 A rather refreshing concept, Oasia Hotel Downtown gave me an overall tranquil and inviting atmosphere, with an urban jungle theme that is complete with wood and copper, exuding an earthy and serene factor. 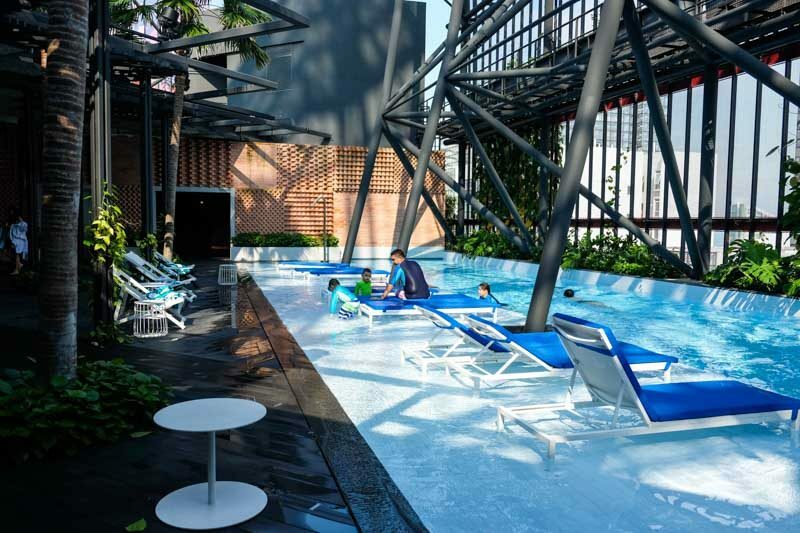 Other than its in-house restaurant and bar, Oasia Downtown has two rooftop swimming pools where you could take a dip in while being shielded from the sun by the plants, which are stipulated to reach a lush greenery in less than a year’s time. The best part is that you can expect occasional squirrels around when that happens. When you first enter the building, you’ll probably be wondering where the reception is, simply because it’s located on the 12th floor. The same floor houses the gym and a huge patch of grass area where you can practise yoga on with the mat provided in the room, all of which serves to help recharge one’s mind and body properly through exercising and detoxification. The executive club rooms, located on the 22nd floor to the 25th floor, has a special check in counter on the 21st club lounge floor, where you need not worry about squeezing in with the crowd. Refresh yourself with a cup of coconut juice while you’re at it. Of course, it’s more than just a special check in counter. 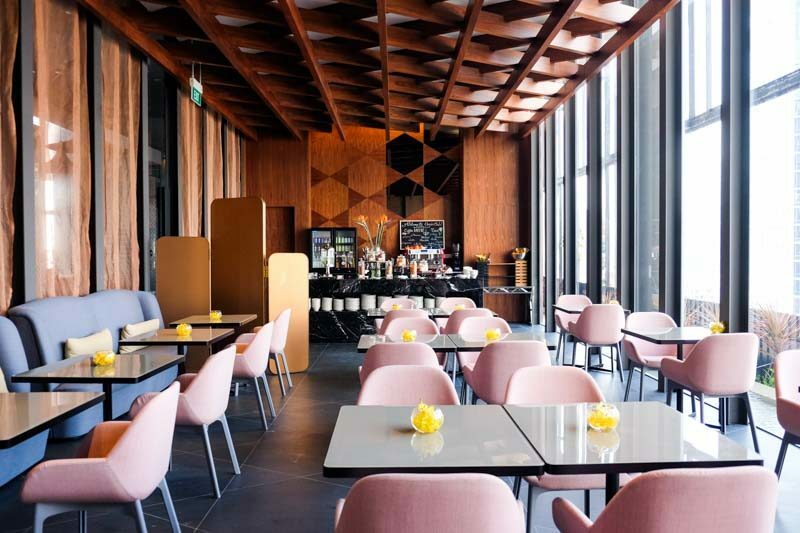 There’s exclusive access to the club lounge, where you get to refuel with snacks and canapes whenever you’re feeling peckish. 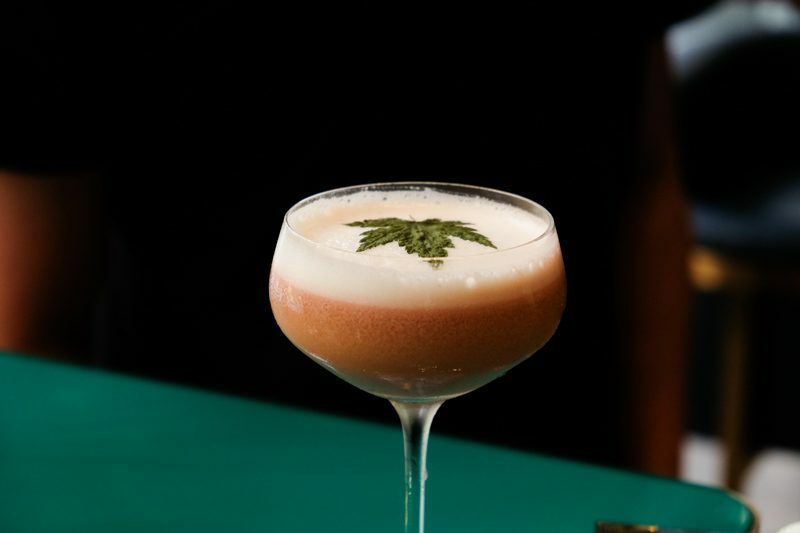 From 6-8pm, there will be free flow of cocktails, spirits, wines and beers to unwind. 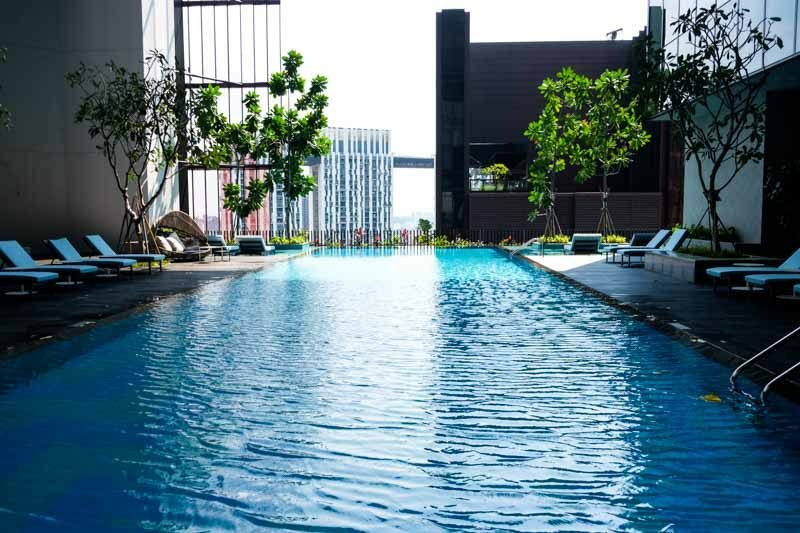 Other than the two rooftop pools, Oasia Downtown has an exclusive pool that is only accessible to the, yes you guessed it right, executive club room. Calming and scenic, you can recharge your body, refuel with snacks and refresh with wholesome juices. Feast on the scenery and take in the tranquillity of the Central Business District over a weekend. 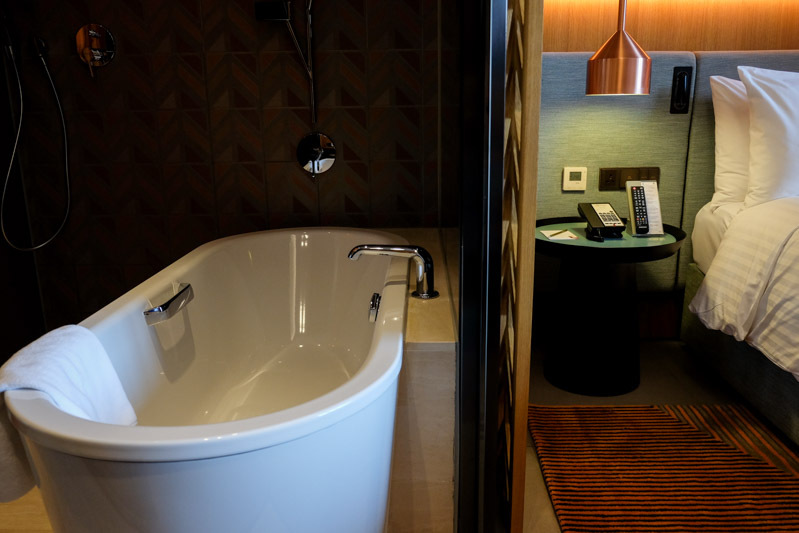 The executive room is spacious and comes with a smart TV that allows you to connect to YouTube, Spotify, surf the net or simply Netflix and chill. The bed is fluffy enough for two to enjoy and namaste in bed. As for the refuelling section, you can help yourself to the complimentary coconut juices and mineral water found in the mini fridge. 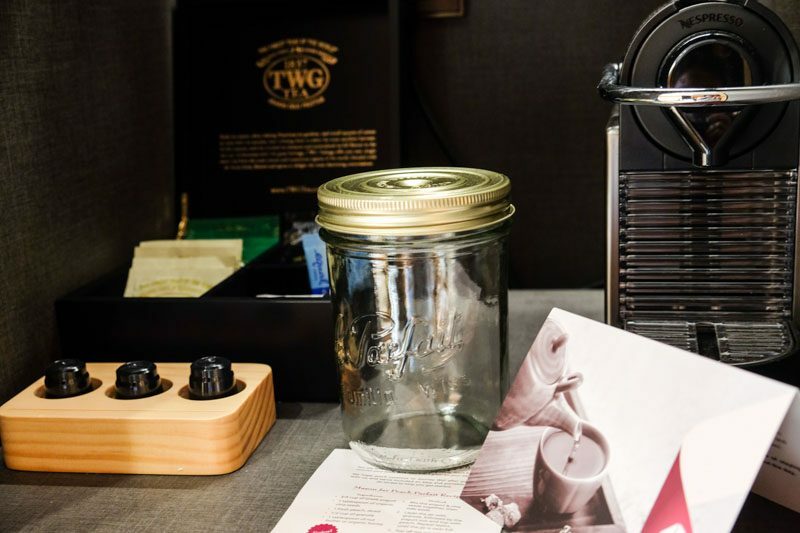 Exclusive to the executive club rooms, there are also customised coffee pods and TWG tea available. Alternatively, if you’re staying away from caffeine, you can concoct up a healthy smoothie with the mason jar and recipe provided, ending your yoga session on a sweet and refreshing note. 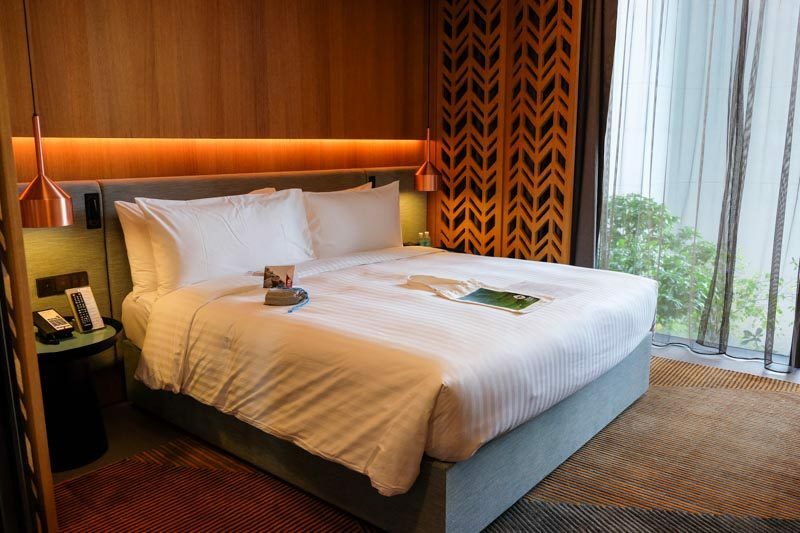 What’s a hotel stay without a good rest and Oasia Downtown nailed it with their lush beds and lavender pillow mist to calm down one’s nerves before bedtime. True dedication right there. You can convert your bathroom into an open concept one by sliding the doors out and take a sensual bath while relishing in movies or your favourite songs to put you in the right mood. Adding to that extra touch, the toiletries are infused with comforting lavender scents. 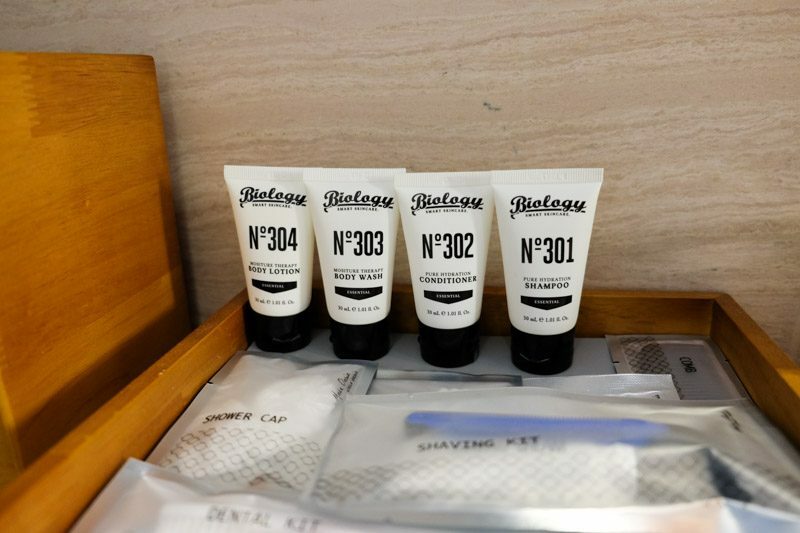 I love it when a hotel provides everything you need, you’ll be surprised at how many hotels do not stock up toothbrush, which is a pretty fundamental necessity if you ask me but oh well. Slide into their bathrobes and you’re good to go to bed. Press that suit or dress the morning after, right before your meeting. 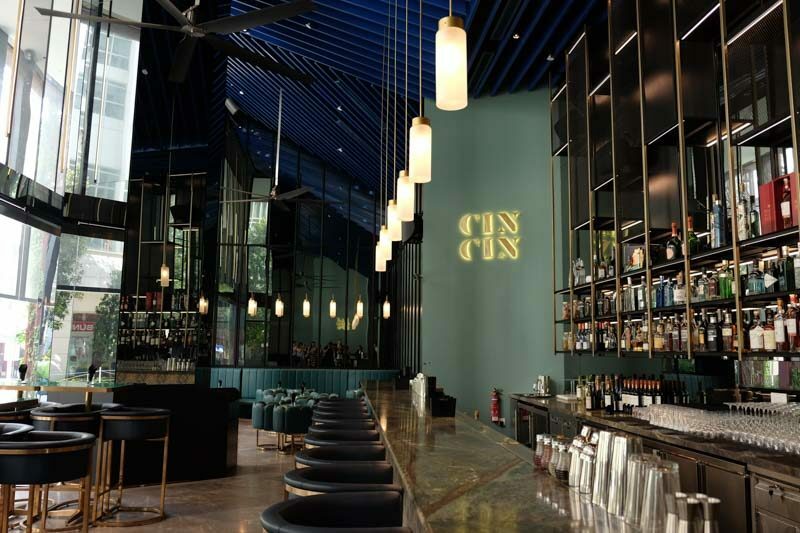 Located on the first floor right next to The Marmalade Pantry is CIN CIN, a gin centric bar that boasts of a sleek interior that mimics the prohibition era, complete with immaculately dressed bartenders. 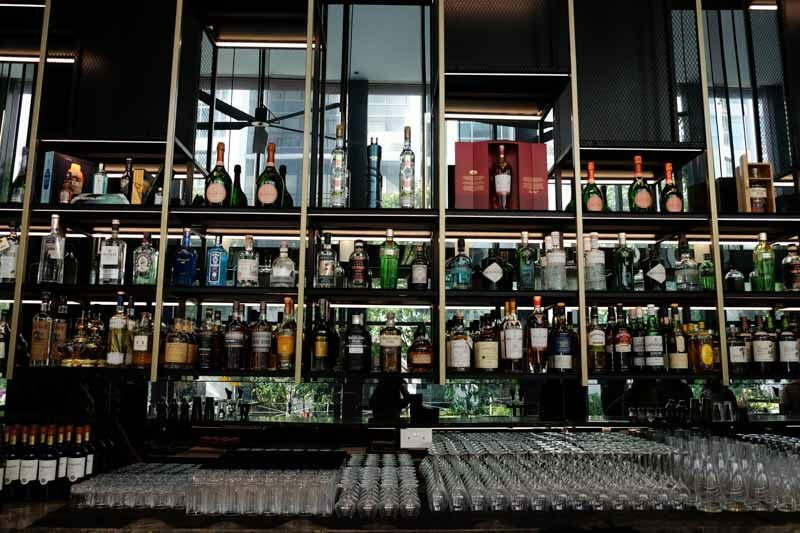 Housing an extensive list of 20 over gins, its aim is to import over 100 gins in the near future, and yes, that’s some serious gin business. 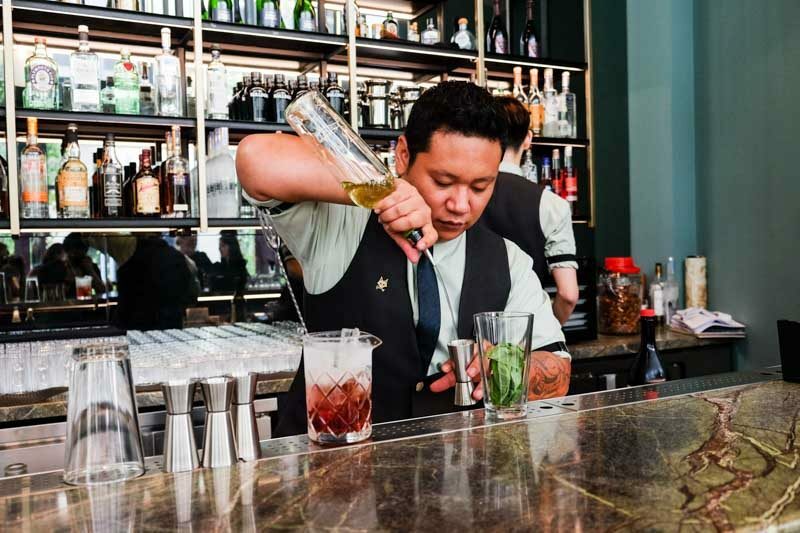 Fadly, the head bartender of CIN CIN, is extremely warm and personable, making each guest feel exceedingly comfortable, and you bet this guy knows his stirring and shaking etiquette well. 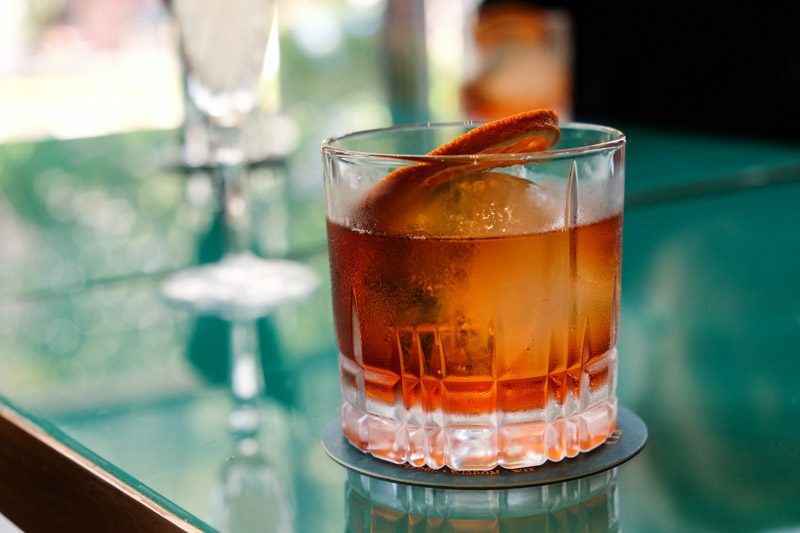 A twist on the classic negroni, this straight drink contains a huge alcohol punch, with an underlying sweet note and finishes with a slight tartness from the orange peel. Specially concocted for the upcoming national day, there is a secret menu, of which I shall not mention too much of, but you should know there’s a drink with a delicious pandan twist. 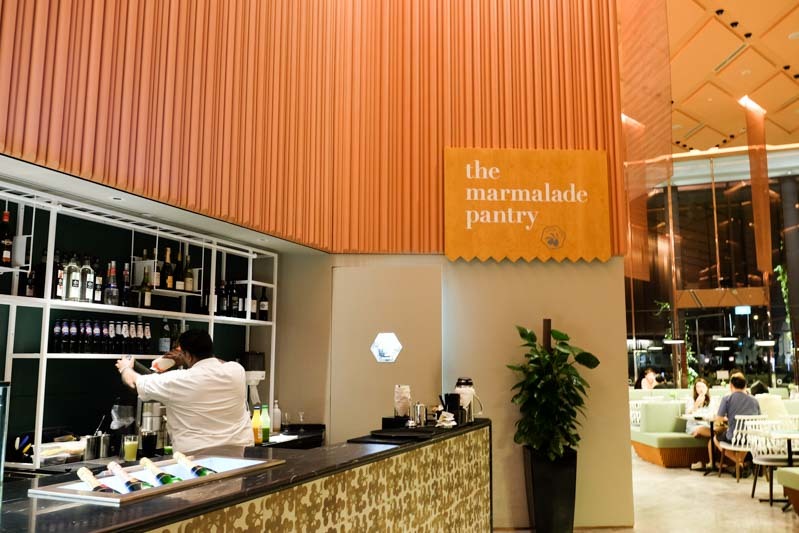 Hop over to The Marmalade Pantry for a meal, which we are all well familiar with this establishment that first started in ION Orchard Singapore. Cupcakes, sticky date pudding mmmm. The restaurant is currently working on new additions to their menu, refining and making it more extensive. 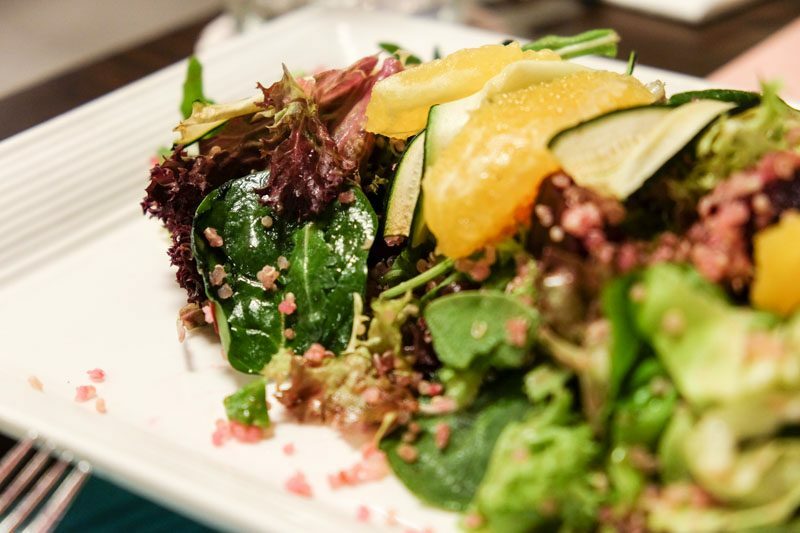 Filled with orange, capers, red onion, grilled courgette, cucumber and sherry vinaigrette, this healthy and delectable salad packs a punch of flavour, both zesty and sweet, all coming together to give a well balanced salad that is high in protein. The quinoa and beetroot gives texture and that extra crunch. How can you ever go wrong with seafood, especially so when there’s scallops and lobster involved. 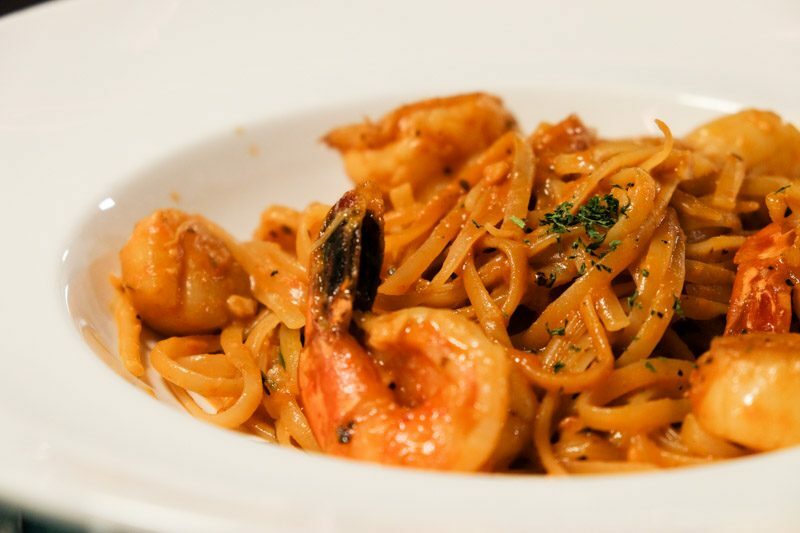 Creamy yet not overwhelming, this slightly tangy pasta is accompanied by fresh and succulent seafood that will go easy on your waist. 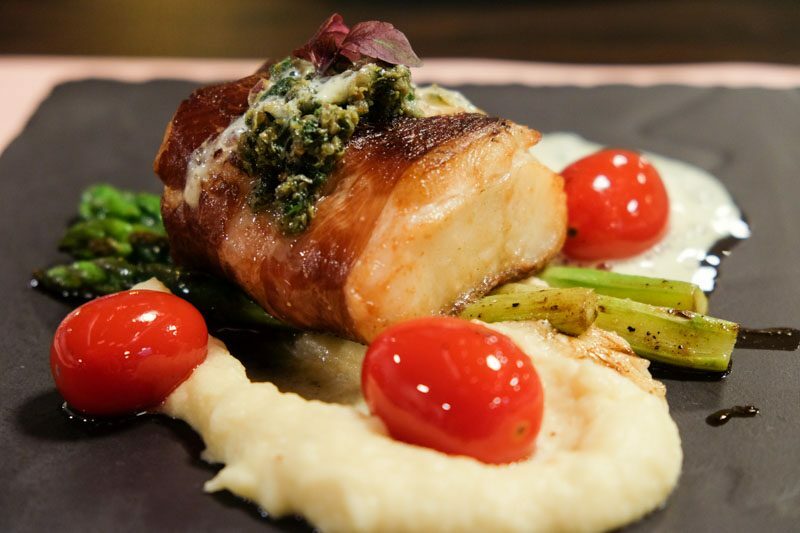 Accompanied with parsnip puree, fresh gremolata, saffron foam, asparagus and cherry tomato confit, the halibut is creamy and delicate while the proscuitto ham adds another savoury layer to the overall flavour. The grilled vegetables cleanses the palate, balancing the dish. Say no more! 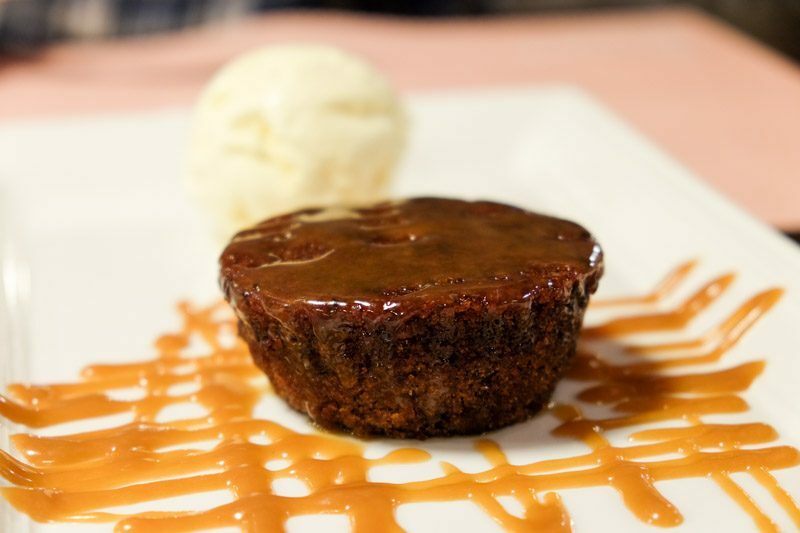 I’m incredibly biased because I love sticky date pudding. The warm, fluffy and well, sticky, pudding contrasts well with the cold vanilla ice cream, making it a lusciously comforting dessert. 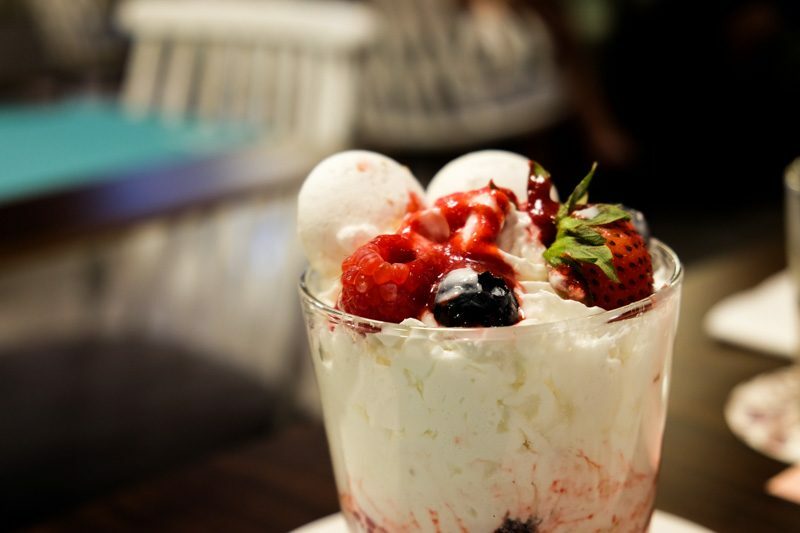 Served with summer berries, crushed meringue, raspberry coulis and cream, this is basically a mess of everything creamy, sweet and zesty. Not a big fan of the creaminess though. 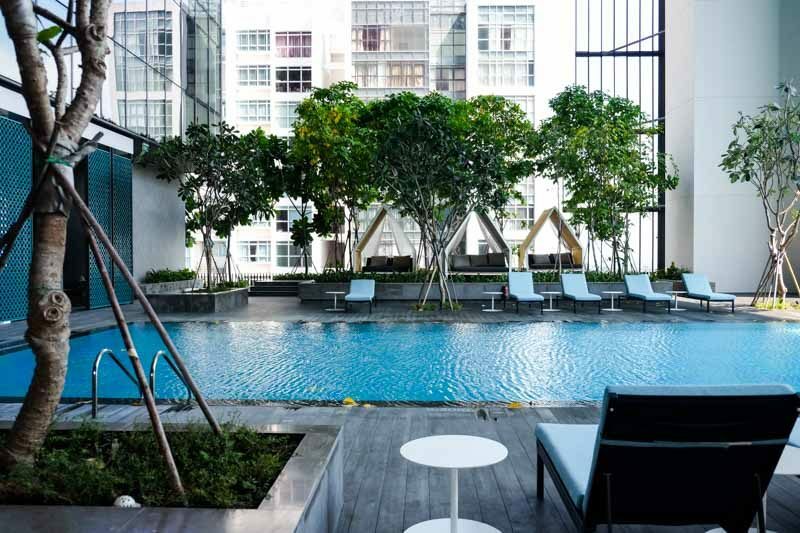 Rooms start from $240, I’d definitely recommend staying at the Oasia Hotel Downtown Singapore, especially so if you’re in town for a business trip considering how conveniently located it is to the Central Business District, or for when you need a little self pampering. 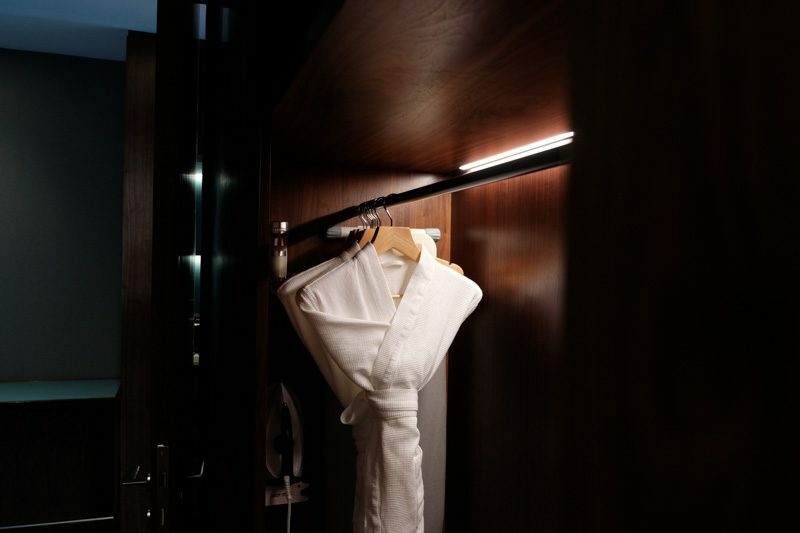 What particularly impressed me is the hotel’s dedication in taking care of your restful needs, giving that extra thoughtfulness and concern that is second to none. That gives it an edge over the others, more so when it’s marketed as a business hotel. 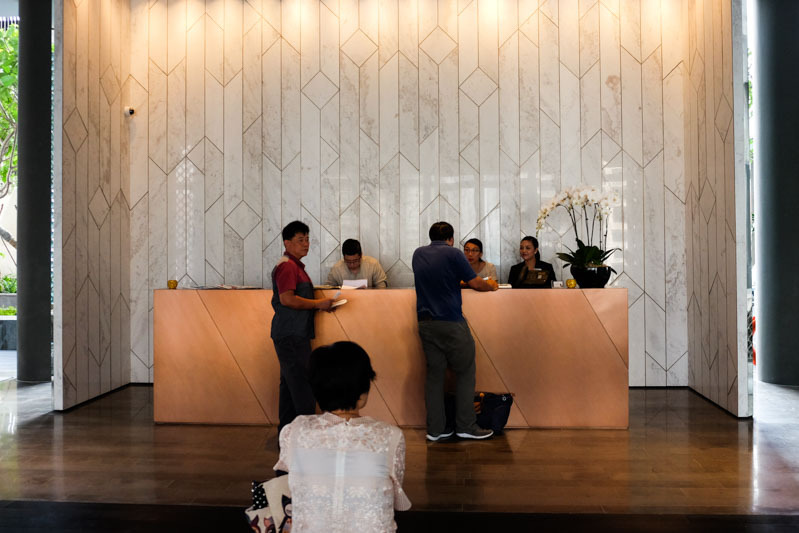 With a modern and chic design, great service and impeccable attention to details, Oasia Hotel Downtown Singapore is definitely one to look out for when considering a place to rest your soul.